Share and Get a special screensaver! 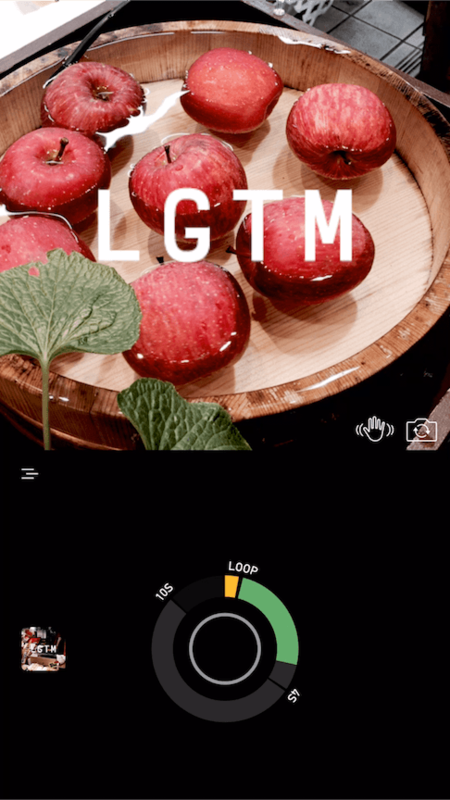 Keep in touch with @lgtmcamera on Twitter. Say “Looks Good To Me” to your friends.